The Russian government has decided to keep the country’s national carrier in state hands at least until 2020, RBC Daily reports. Aeroflot will not be privatized in the period between 2017 and 2020, according to Oxana Tarasenko, who heads corporate management department at the Russian Minstry of Economic Development. This decision effectively cancels earlier plans to sell part of the government’s stake in the airline (which currently stands at 51.17% of shares) in 2016. 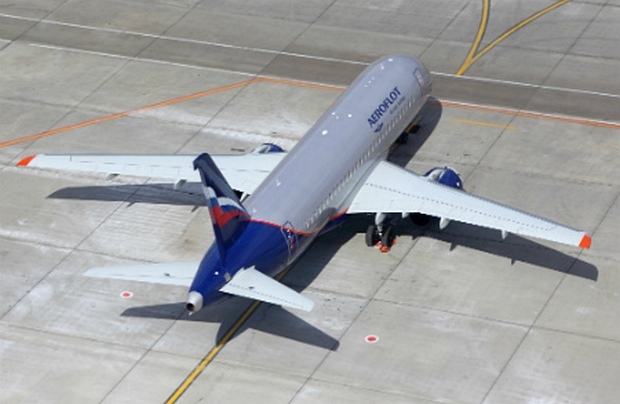 However, both Ministry of Transport and the management of Aeroflot opposed the sale. Plans to sell Aeroflot (along with three other companies – oil producers Bashneft and Rosneft and diamond-mining Alrosa) to private buyers have been in place since 2013 and have been discussed at the highest government level, including a meeting chaired by President Putin in March this year. Russian billionaire business man Arkadiy Rotenberg was named as a potential buyer of the 25% share. Another candidate was Rostec, which currently holds 3.26% of the airline’s shares and was considering bringing its stake up to 20%. However, none of the proposed schemes have been realized. In his turn, Minister of Transport, Maxim Sokolov, warned against hasty decisions regarding the flagship carrier’s fate. He reminded that the case of Transaero’s collapse demonstrated that the existence of a large state-owned airline such as Aeroflot “allows for instant conclusion to a massive social problem” resulting from cancelled flights. In an interview to Financial Times, Aeroflot’s general director Vitaliy Saveliev added that the airline has been investing heavily into supporting Russian aerospace industry and its production.